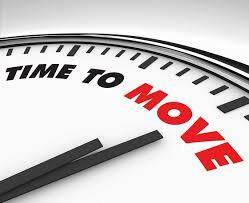 The trailer is packed and you’ve signed your lease for your new storage unit. Now comes the fun part; Unloading. How do you pack your unit so you are able to find everything when the need arises? Here are 5 tips for organizing your storage unit to make this chore stress free come moving day. Labels. 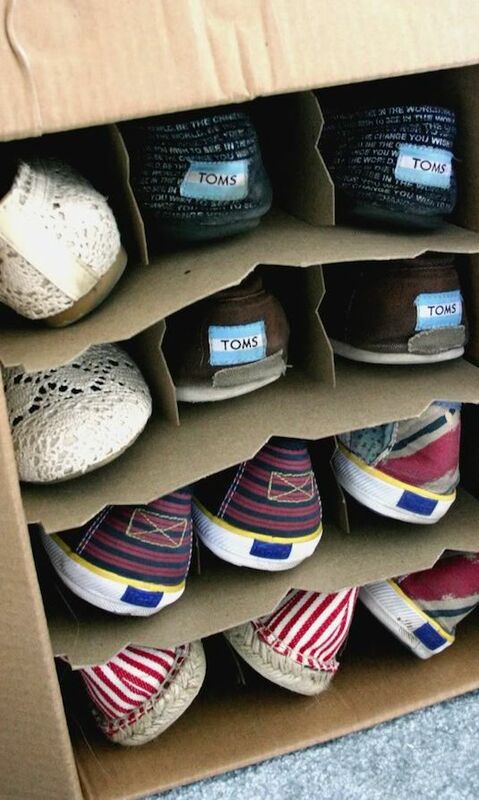 Always label your boxes – if you’re putting a variety of items in them try to add a description. 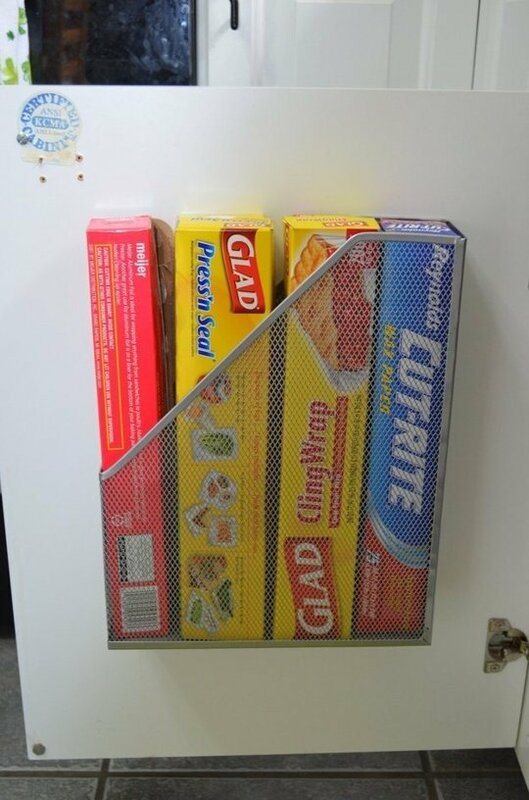 This will help you organize your unit into sections. 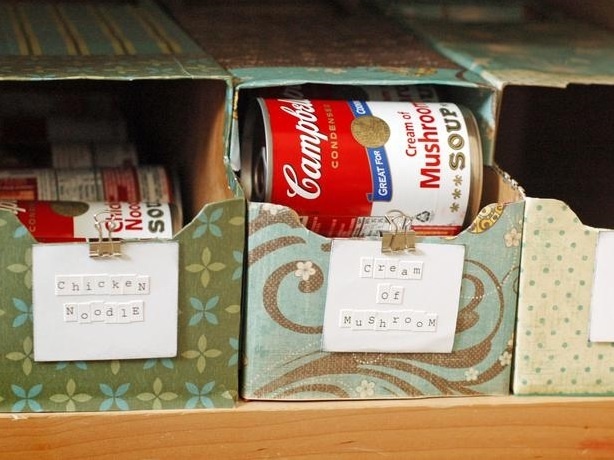 Use a brightly colored label & stack your boxes or totes with the label facing the front, so that you will be able to find things quickly in your unit. Regularly Used Items in Front. Pack the items that you will be using most towards the front of your unit. This will prevent you from having to move any extras away so you can reach them when the time comes. 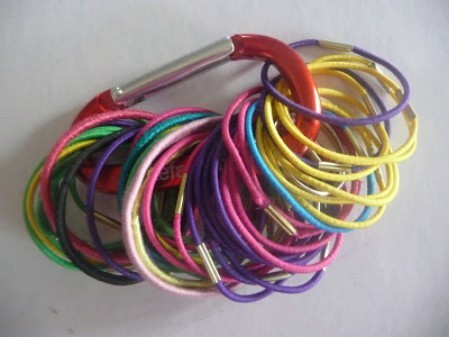 This includes items like seasonal wear, sports equipment, Christmas décor etc. Leave an aisle. 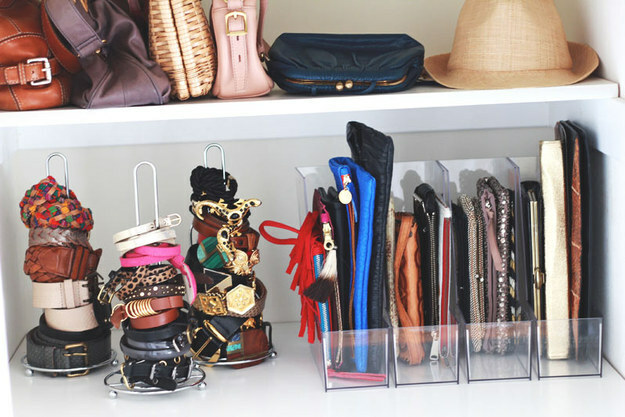 One of the most common mistakes when storing is not leaving any room to get to the items in the back of your unit. The last thing you want to do is come to grab a box and have to move all your items out to get to it. Leave an aisle down the middle of the unit so that you’re able to reach most, if not all boxes and items. Take Pictures. When all of your items are loaded into your storage unit, take a few pictures so that you know what is in the unit and where to find it. This will save you time when you get to your unit and is especially important if you are storing long term. Draw a Map. Even if you’ve taken pictures it’s good to draw a map of where your belongings are, especially the important items that you do not use often. This will make your visit shorter if you know where these are packed away. This may include family photo albums, jewelry, tax files etc. 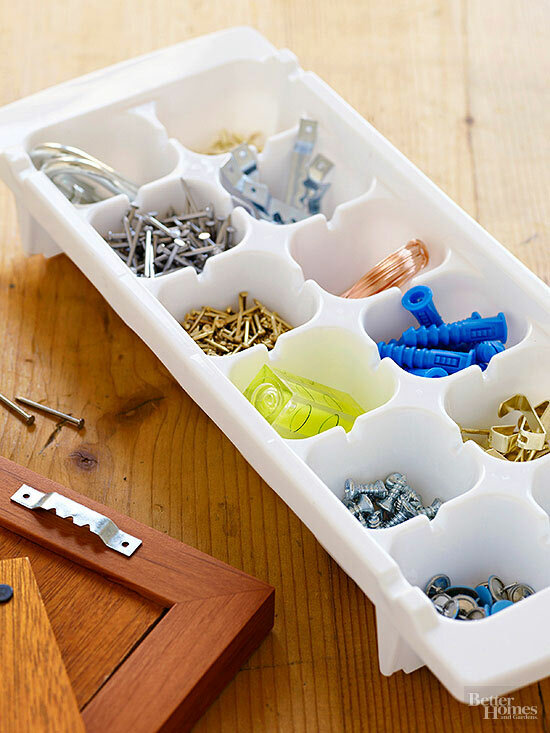 Using these 5 tips will not only save you time when you visit your storage unit but it will also reduce the mess you would have to make when searching through boxes to find a specific item. Have you stored before? 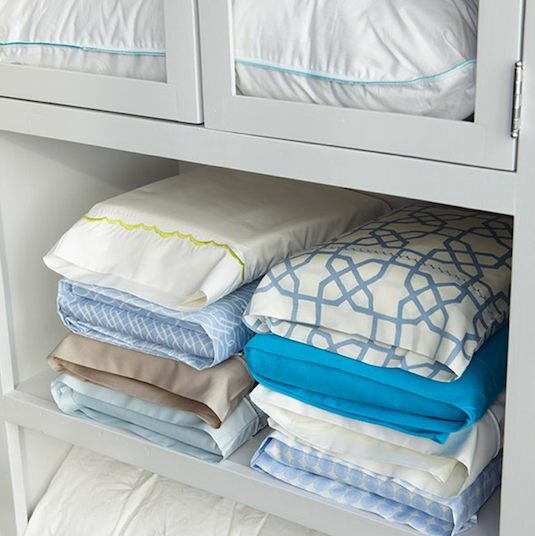 Let us know your organizing tips in the comments below! Relocating – How to Make the Move Better! Is Your Unit The Correct Size? The last thing you want to do is realize you don’t have enough space to store all of your possessions. 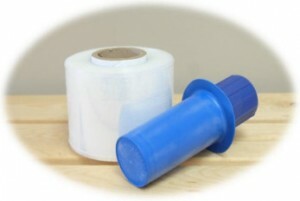 If you are unsure of the size you need we can always show you first. In my 26 years, I have averaged a move every couple of years, these tips have helped to create a sense of organization and efficiency during an otherwise chaotic time – Moving Day! Can I store my TV? A burning question for all of us technology lovers, we don’t want to get it home and it doesn’t work. 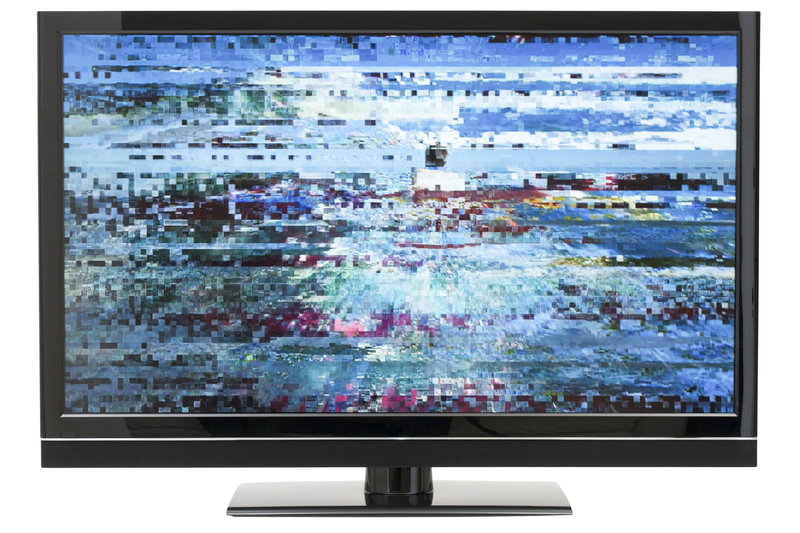 In order to clear up this confusion, we’ve contacted the major electronics companies regarding storage for their LED, LCD, and Plasma television screens. Note: These are the ranges of the brands if you’d like a specific model information please contact them directly as it may vary. It is greatly recommended from all companies to acclimate your television after taking it out of storage. This means letting the television warm up to room temperature for 24 hours before plugging it in and using it. Samsung Canada: After speaking to a rep at Samsung he noted that their LED, LCD, Plasma and Smart TV screens should be stored between 10°C and 40°C. Sony: The representative at Sony recommended a temperature of 0°C to 40°C for the storage of their TVs. Toshiba: For Toshiba TVs the rep suggested a range of 0°C to 35°C for safe storage. So, what is our suggestion? If you’re going to store your television be sure to do so in heated storage, ensure it’s taken to a friend’s place or your new home first. Closed on all Statutory Holidays. Yard – Pin Pad Access Available 6 a.m. to 11 p.m. – Seven Days a Week. This tool helps calculates the approximate total volume of storage space for common household items. 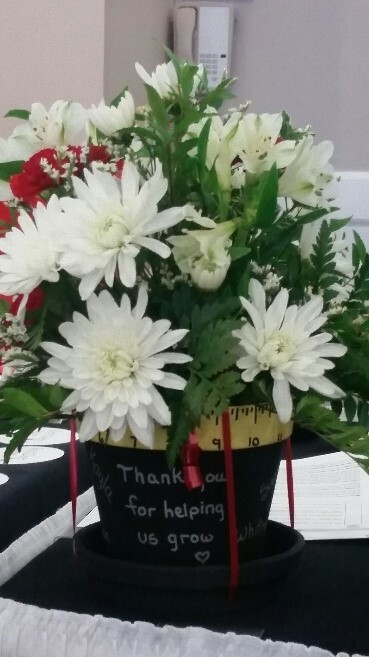 We took to Pinterest to see what we could find for an end of the school year gift for a teacher or professor and found one that works for several occasions. Our how to instructions are below, along with the link to the original post. 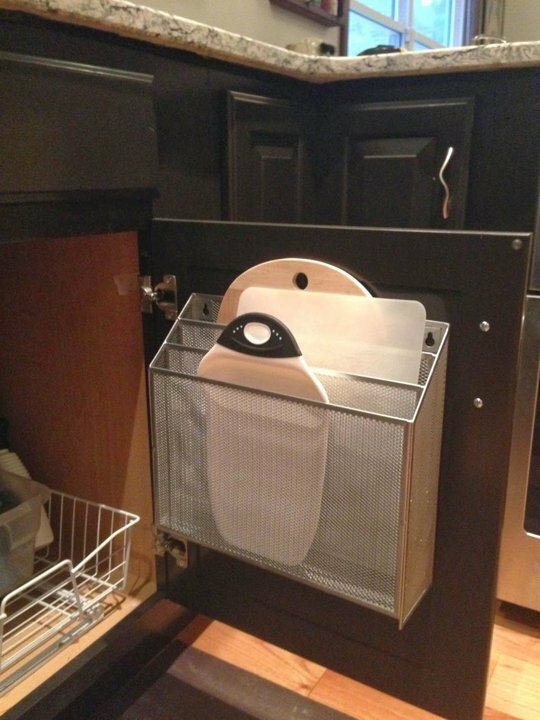 First, cover your work surface with newspaper for easy clean-up. 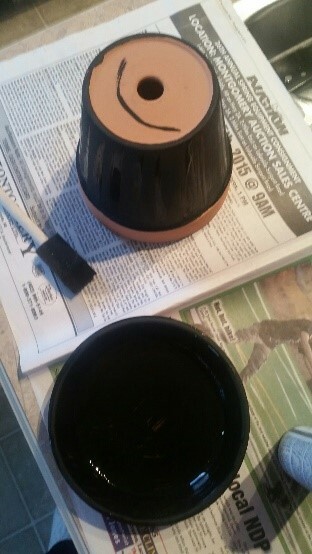 Then take your sponge brush and paint the bottom section (below the rim) of the pot black. Don’t forget its saucer. You can choose to let it dry at this stage or if you’d like to continue go ahead to step two. 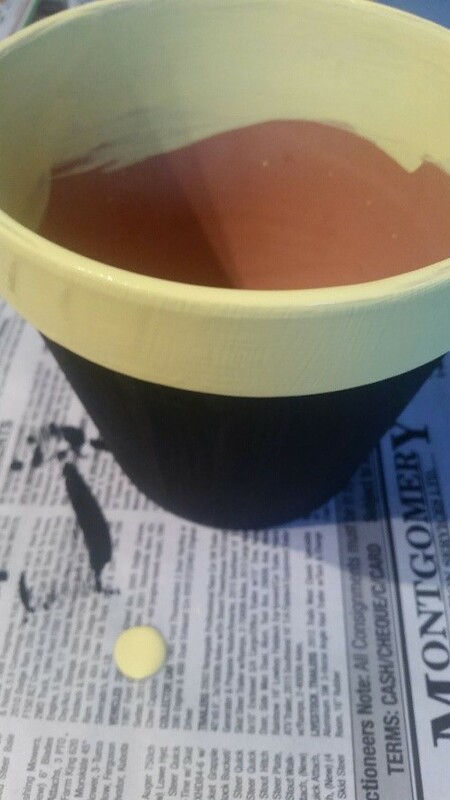 With a new sponge brush, paint your rim and a bit of the inside yellow. You will have to let the flower pot dry after this step. We recommend 24-48 hours just to be safe. 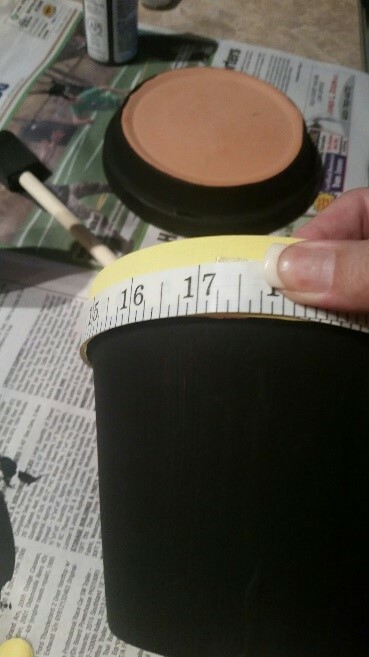 Once the pot is dry, grab your measuring tape and measure around the rim. 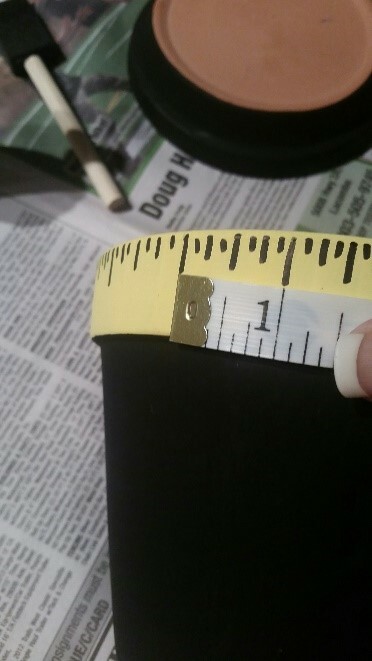 Using a small paint brush, paint the ticks of the measuring tape around the rim and add the numbers. (Alternatively, you can use a black felt marker or Sharpie to do this task). 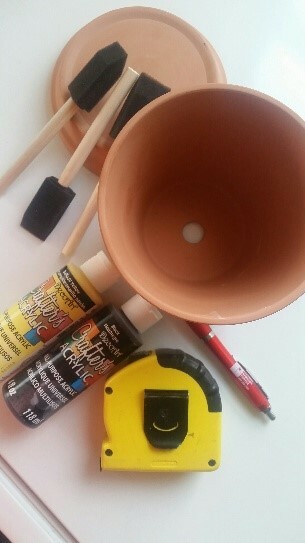 If you do use the paint brush for this, it may be good to let it dry a couple of hours before proceeding. Grab your silver paint pen and put your decorative writing on. 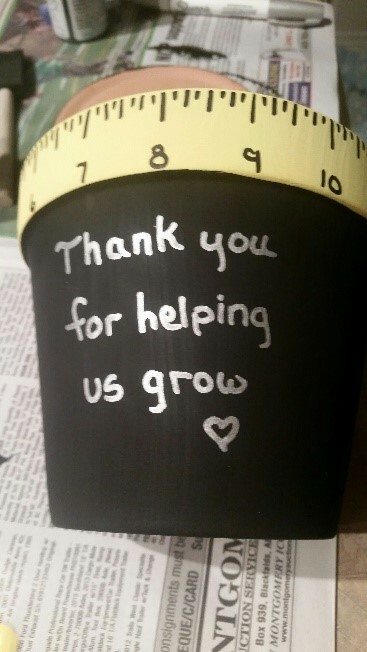 “Thank you for helping us grow” is a great one or other text if you decide to use this for a different project. 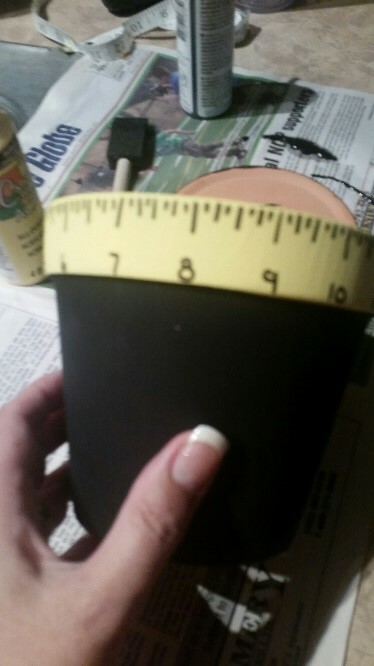 For the finishing touches take your flower pot to the florist for the flowers or find a nice plant to accent your gift. If you’re unsure of which flowers or plant to choose or if you’ll need a lining, consult the florist they should be able to help. Pinterest: Thank You For Helping Us Grow!